Carissa advises on a broad range of commercial matters for clients across a number of industries, including advising in relation to corporate governance matters, negotiating and drafting contracts for joint venture agreements, shareholder agreements, confidentiality agreements, and other commercial documents. Her primary field of expertise is in mergers and acquisitions, having negotiated, drafted and completed sale contracts for the sale and purchase of shares and business assets, advised on management buy-outs and conducted extensive due diligence for both sellers and buyers. She works with businesses who need to transition for succession planning. 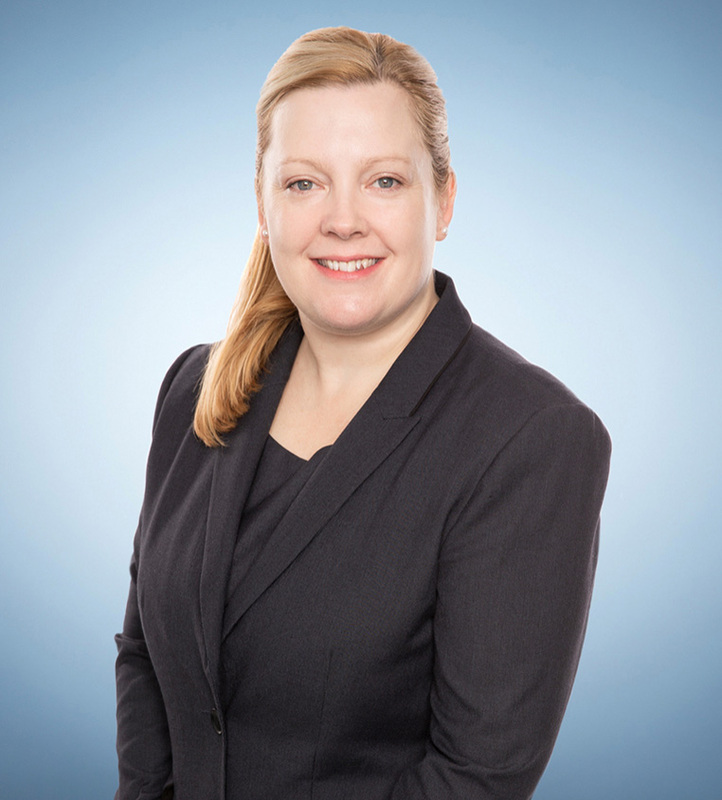 Carissa has been involved in advising on financial services licensing and disclosure obligation issues. She regularly provides company secretarial and governance support to private and public entities and advises on the life-cycle of companies. Carissa has been on the board of directors of local not-for-profit organisation St John’s Youth Services Inc for six years and has acted as Chair of that board for four years. Providing an in-house counsel style service to the Global Centre for Modern Ageing on a pro bono basis. Providing advice on fund investment documents to a large South Australian investor and for a NSW private equity family office. Acting for a fast-food franchisee in its first NSW store acquisition in mid-2018. Assisting a private equity investor purchasing multiple allied health businesses in South Australia and Victoria in early 2018. Acting for prominent South Australian family-owned hospitality, gaming and technology business RD Jones Group, in the divestment of multiple land and hotel assets across jurisdictions to its former Queensland partner in late 2017 – early 2018. Establishing a new shareholding structure with Shareholders Agreement and the acquisition of three Victorian stores as bolt-on acquisitions to existing South Australian stores for a significant fast-food outlet franchisee in late 2016. Liquidating a substantial South Australian hotelier and land-owning public company with its seven subsidiaries, including the sale of land and assets from these, over 2013 – 2016. Acted for the Administrators of ASX-listed Penrice Soda Holdings Limited and the Group’s competitive sales process for the Osborne Chemicals plant and the Angaston Quarry asset in 2014. Penrice Soda Products was Australia’s sole producer of sodium bicarbonate. The sale of the Angaston quarry occurred on 30 July 2014. Acted for a commercial property developer in its acquisition of the freehold and business operations of the Jasper Hotel in the Melbourne CBD in May 2013.